Katherine Jourdain is our Field Worker for the Wellington to Tawa region. Her background has been varied including clinical experience as a Dental Therapist, involvement in health research and community work. She is also a Mum to 3 busy teenagers. 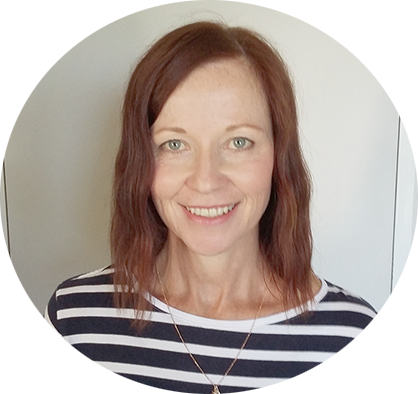 She works Monday to Wednesday supporting those with MS.
Gillian is our Field Worker for the Hutt Valley and Porirua to the Kapiti Coast, working business hours Monday – Friday. Gillian’s background includes Medical Laboratory, Human Resources and Naturopathy. She is passionate about wellness and education as well as helping, supporting and empowering people. 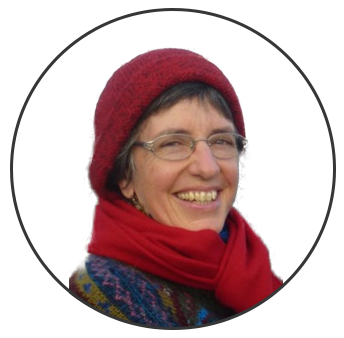 Janet Atkinson is our Field Worker for the Wairarapa Region. She works on Mondays and Tuesdays. 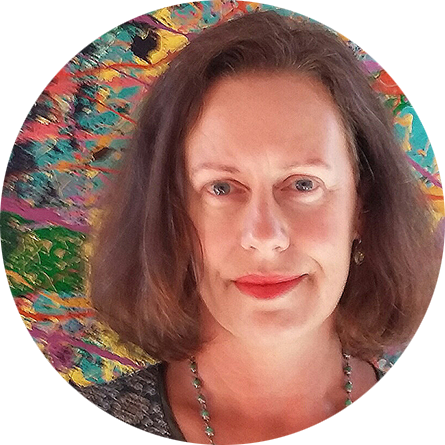 She is an artist and her background includes some nursing training, work as a fieldworker for New Mother Support Groups, and parenting 3 now-adult daughters, one of whom has Asperger Syndrome and Epilepsy.